Join us for a free informational tour of our recently purchased building! Each tour features a unique opportunity for you to tour our new facility which is currently being renovated! You will walk through the building and hear our vision and see tentative floor plans. 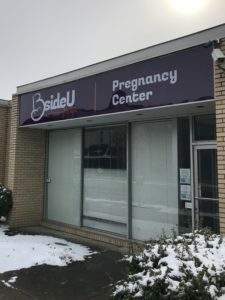 learn more about the impact at BsideU For Life. If you have questions about signing up for the tour, contact Lynn Lee at (502) 589-9400 ext. 103 or at lynn.l@bsideu.org.